The world of comanagement is full of challenges—from reassuring patients after uneventful surgery to managing post-op complications. For many practitioners, the majority of comanaged cases are cataract surgeries. At PCLI, complication rates are usually well below industry averages, but they do occur. Join me in a quick review of strategies to manage these conditions. If the eye is doing well and the optic nerve is healthy, mild to moderate pressure elevations do not need to be treated—even up to the low 30’s. IOP usually normalizes in a few days. But if the optic nerve has already sustained damage, or the IOP is significantly elevated (mid-30s or higher), it would be wise to try to lower the pressure with topical medications. Depending on the health of the nerve and the height of the pressure, a single installation of medications in the office may be all that is needed. Other patients may need to use drops for several days and be seen before their normal 1-week post-op exam, just to be sure elevated pressure does not cause further damage. As a side note, when there is concern about a potential post-op IOP spike in a patient at risk (i.e. with significant optic nerve damage), pre-op treatment with an oral carbonic anhydrase inhibitor may be indicated. 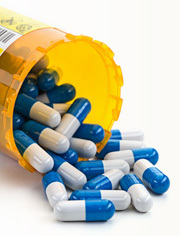 As you know, these medications can have unpleasant side effects so should be used with caution. National studies report up to a 1% incidence of retained lens fragments. Risk factors are poor dilation, complicated surgery, a capsular break or tear, and the use of dispersive viscoelastics during surgery. 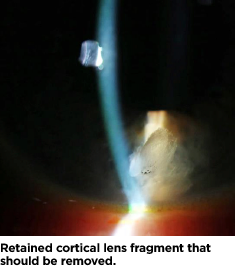 Dispersive viscoelastics can be very helpful to manage intraoperative challenges, but these agents can also trap lens fragments behind the iris where they may not be seen. Determining the type of lens fragment is the first priority. If it appears dense, yellow and waxy, it is likely nuclear and will probably require surgical removal. The body cannot break down nuclear fragments, so there is a significant and persistent inflammatory response. While the washout procedure is simple to perform, it is inconvenient for the patient. If retained lens material is white and fluffy, it is likely cortical. Very small fragments usually break down and reabsorb, so observation is the best management. But larger cortical fragments may need to be washed out. 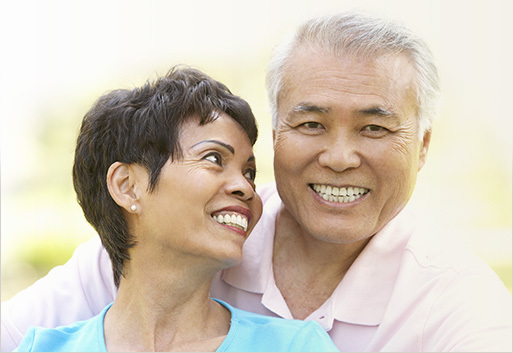 When retained lens fragments are noted in patients we have treated, we would appreciate a call. If you are concerned about an inflammatory response, consider increasing the steroid dosage. Resultant ocular hypertension may require an ocular hypotensive agent. And, if the increased risk of CME is worrisome, the addition of a topical NSAID may be appropriate. In rare cases, small pieces of lens material are hidden behind the iris or deep in the angle. 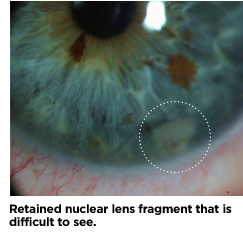 If the patient has unexplained chronic or persistent intraocular inflammation, a thorough slit lamp exam with gonioscopy (or an ultrasound biomicroscopy that is available in some of our clinics) might reveal a small residual lens fragment as the culprit. 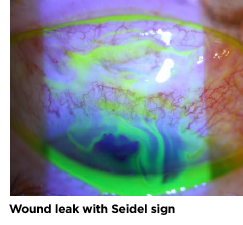 Wound leaks can be stressful, as a persistent leak increases the risk of endophthalmitis—one of the most feared complications of intraocular surgery. To minimize leaks, our surgeons use great care. This includes careful wound architecture, gel glue and sutures when needed. Wound leaks are more common with certain types of cataract surgery incisions, so be familiar with the types of incisions your surgeons favor. Clear corneal incisions tend to experience more wound leaks than scleral tunnel incisions. And with all cataract surgery techniques, it is good to check the side port incisions for leaks as they can be overlooked. Ocular hypotensive agents reduce aqueous flow through the wound and promote sealing. Patients may also benefit from an eye shield while sleeping to prevent inadvertent rubbing. There is also some evidence that a continuous dilation can decrease tension on the scleral spur and encourage the wound to seal. If the leak is from a clear corneal or port incision, a bandage contact lens can help by maintaining pressure on the wound. When a leak is accompanied by a shallow anterior chamber and choroidal effusions, or if it is persistent and non-resolving, consult with your surgeon for possible suturing. But with proper management, most wound leaks seal on their own. By 2050, our nation’s 65-and-older population is projected to nearly double in size. As optometrists, our role in medical and post-surgical care will continue to grow. While post-op complications can be challenging, proper knowledge and preparation can help us successfully manage these patients with ease and confidence. If you have questions or concerns about any post-op complication, please do not hesitate to contact our optometric physicians. We are always happy to help.